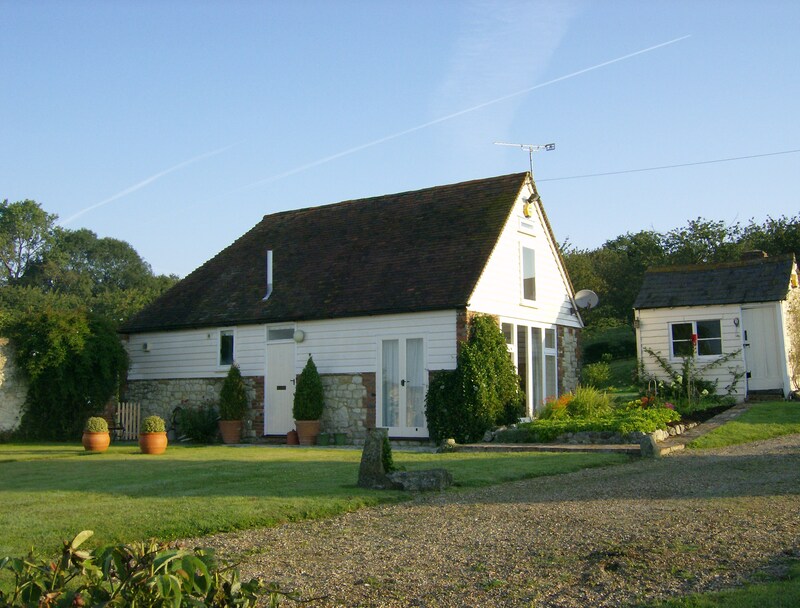 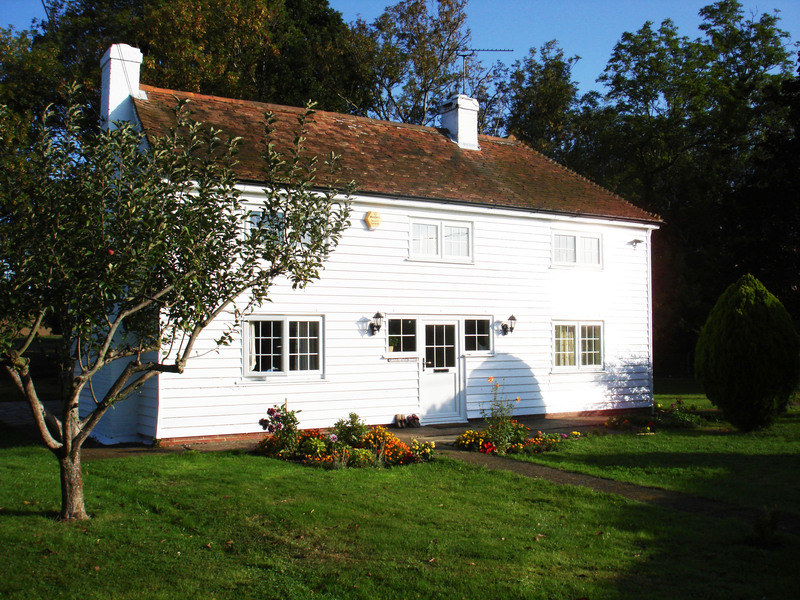 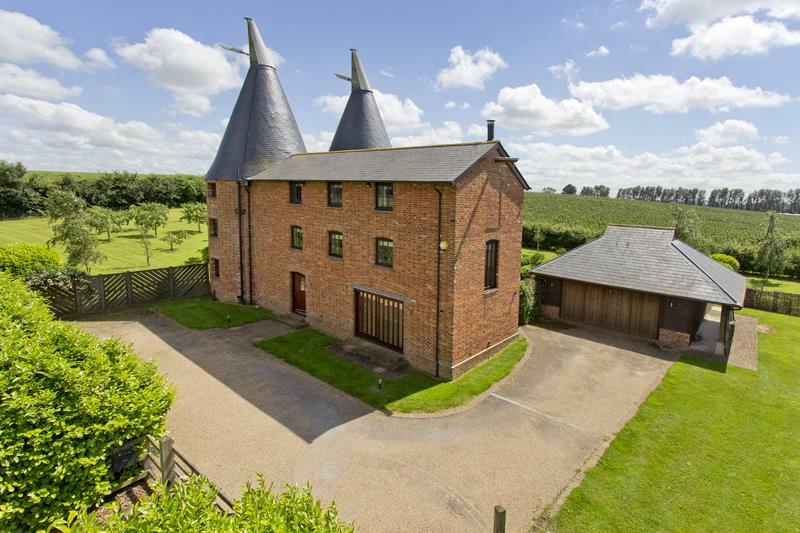 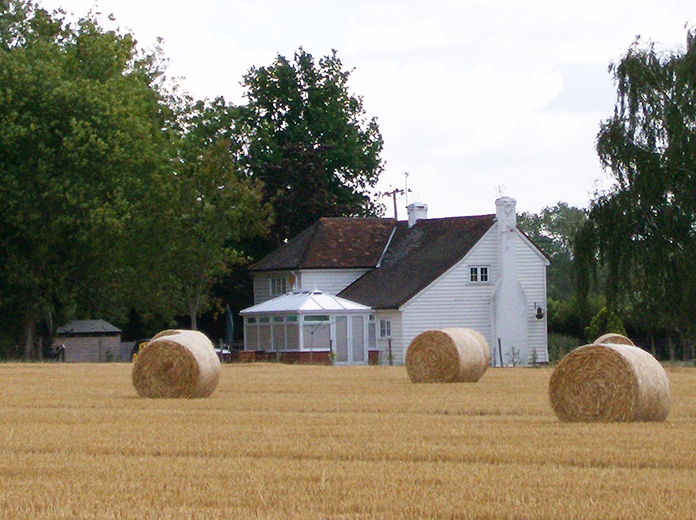 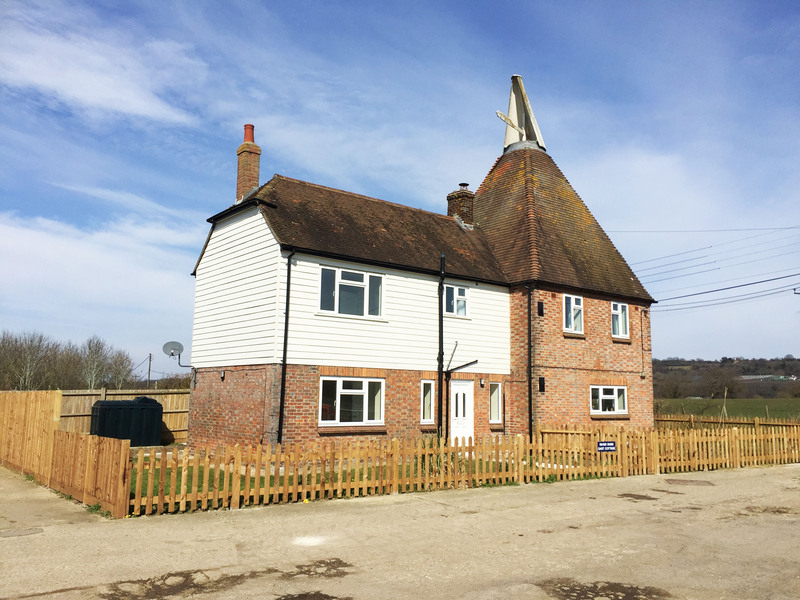 We own a number of rental cottages located in the Linton area of the beautiful Weald of Kent, which are rented out on a residential tenancy basis. 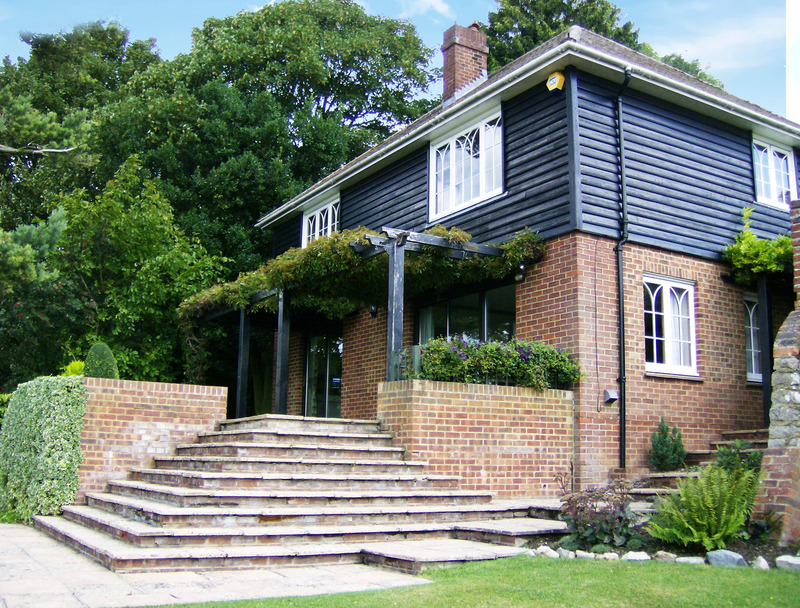 We continually refurbish and improve our properties to ensure that the highest standards are maintained. 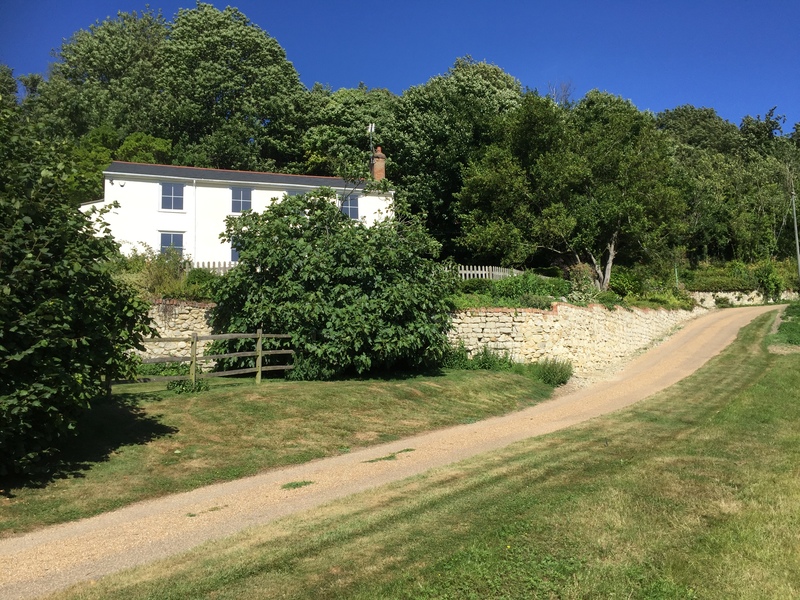 If you are looking for a cottage to rent and would like to discuss availability please contact Weald Property our letting agents by email at info@wealdproperty.net or phone 01580 242700. 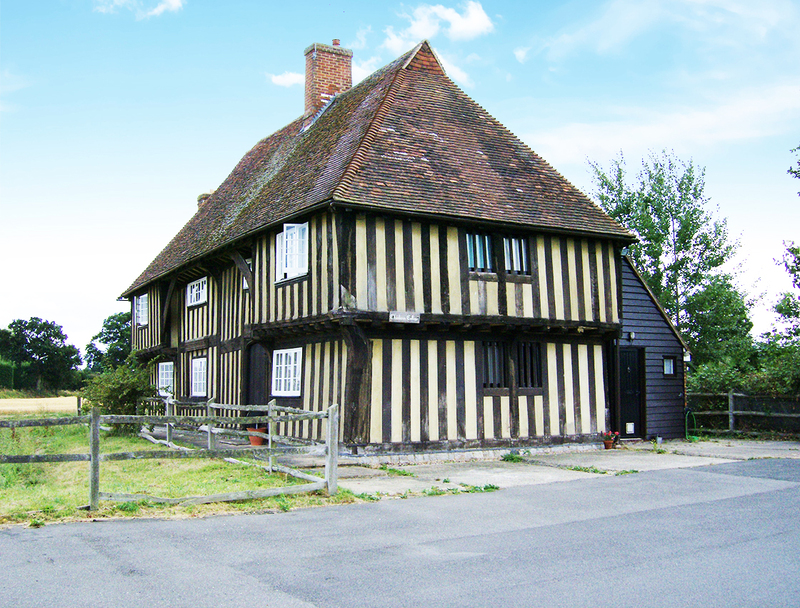 Alternatively, please email Roy, our Property Manager at rstubberfield@trustfirmin.com.